Interregional cooperation is a vital condition for the implementation of Arctic projects. We need to develop mechanisms for such cooperation so that every region will benefit from the joint projects, Governor of the Nenets Autonomous Area Alexander Tsybulsky told RIA Novosti at the Russian Investment Forum in Sochi. "I am convinced that the Arctic is a unique area where people cannot live and where major economic projects cannot be implemented without interregional cooperation. We are only starting out, and we must seriously consider ways to create an effective mechanism of interregional cooperation," Tsybulsky noted. He said the first goal was to coordinate interbudgetary relations and interbudgetary transfers, "so that every region, which may have similar competitive advantages, receives substantiated benefits from the joint projects. This is what we will be doing in the near future," the governor said. 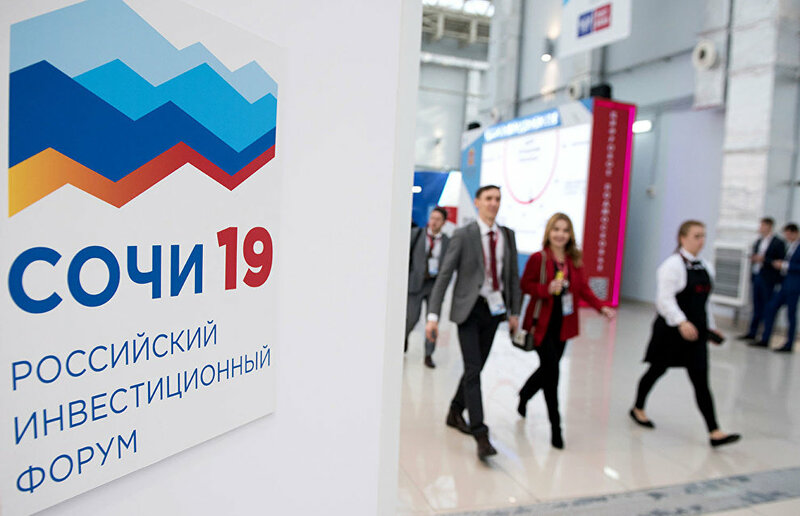 Tsybulsky added that it was the first time that the Nenets Autonomous Area had its own pavilion at the Sochi investment forum. He said that the forum is the most effective instrument for the region's development. According to the press service of the area's administration, they hope to sign six agreements and one memorandum on cooperation with companies and regions. On Thursday, the area's representatives signed a five-year agreement on trade, economic, scientific and technical, social and cultural cooperation with the Pskov Region. It is the first bilateral agreement signed between these Russian regions. The governor said during the signing ceremony that the agreement would serve as the basis for promoting partner relations between the two regions, primarily in tourism, socioeconomic cooperation, transport and logistics.